Dat KiD K.I. aka ZoeRaldo from The King Indeed recently chopped it up with Cory Gunz for a one on one interview that you can watch below. During their conversation, the Gunna spoke on how satisfied he is in the music industry, what motivates him, which music artists he would like to work with, how it was growing up in The Bronx, upcoming projects, if he will be doing a collaboration project with his father Peter Gunz, how it feels to be signed to Young Money, and more. Cory also mentioned that his boss Lil Wayne is one of his “favorite rappers ever” and one of the “dopest MCs” he has ever heard in his life, as well as that one of the first albums he ever bought was a Wayne CD! 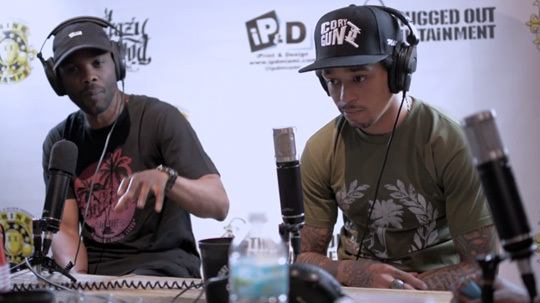 After seeing part 1 last week, we can now watch part 2 of Cory Gunz and Cormega‘s interview with N.O.R.E. 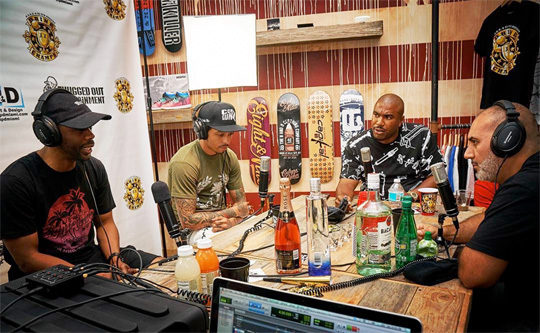 aka Noreaga and DJ EFN on their “Drink Champs” podcast that was filmed back in August. In the final part of their conversation, the Young Money Gunna discusses why he would never do reality television again, his upcoming Krimindal Minded project will pay homage to KRS-One, and plenty more. You can check out the New York rappers’ interview with “Drink Champs” in a video after the jump below! 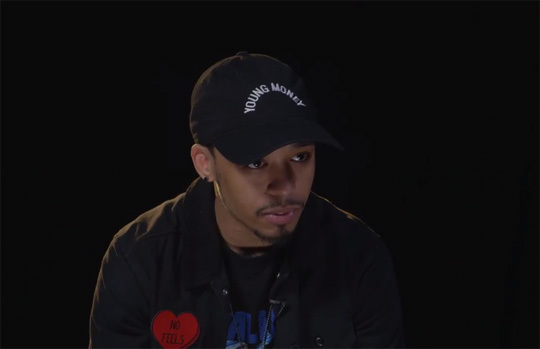 We first heard this interview back in August of this year, but we can now watch a visual of Cory Gunz and Cormega‘s conversation with N.O.R.E. aka Noreaga and DJ EFN on their “Drink Champs” podcast. In part 1 of the 2-hour-and-45-minute interview, the Gunna spoke on signing to Shaquille O’Neal, being in the rap game for a long time, Lil Wayne and Birdman‘s beef, reality television, his father Peter Gunz, which music artists he listened to growing up, staying loyal to Wayne instead of going independent, Krimindal Minded, and more. You can watch the New York rappers’ conversation with “Drink Champs” in a video after the jump below. Part 2 will drop next week! 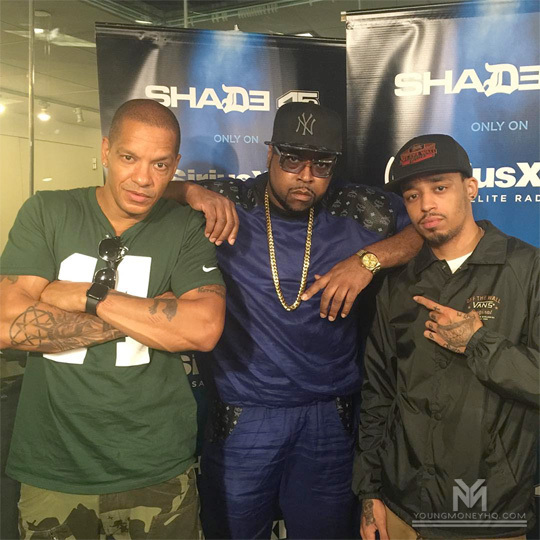 Cory Gunz and his father Peter Gunz recently visited SiriusXM Radio’s Shade 45 in Times Square, New York City. 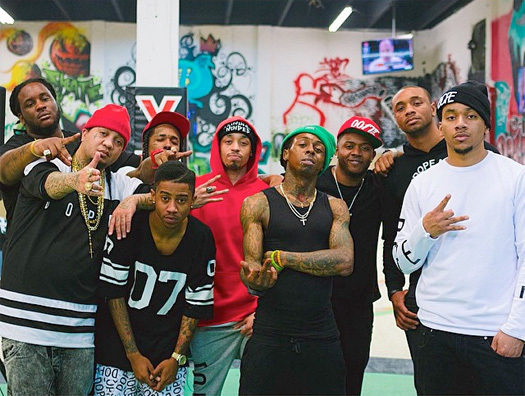 While at the radio station, the Young Money Gunna spat a dope freestyle for the listeners on DJ Kay Slay‘s show. You can check out some footage of Cory‘s freestyle from inside of the studio after the jump below! 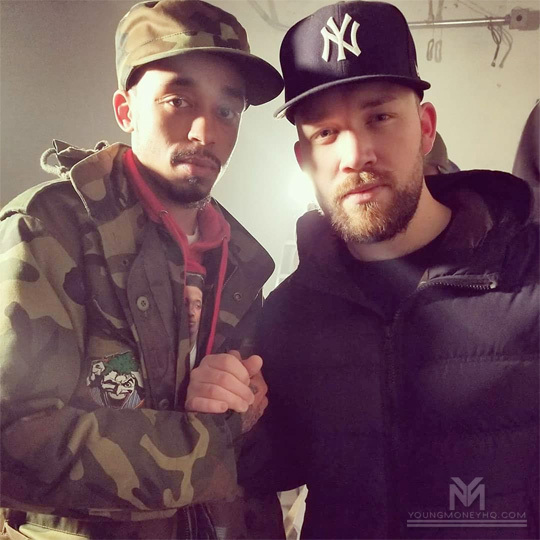 New York rappers Cory Gunz and Cormega recently sat down with N.O.R.E. aka Noreaga and DJ EFN for a 2 hour and 45 minute interview on episode 24 of their “Drink Champs” podcast. During the conversation, Cory spoke on his first deal being with Shaquille O’Neal, the Lil Wayne vs. Birdman situation, if he feels like he is an OG in the rap game, and his father Peter Gunz. Cory also discussed who he listened to growing up, can never seeing himself leave Wayne to go independent, if he would ever appear in the “Love & Hip Hop” reality TV show, and plenty more. The Young Money Gunna even revealed that his Krimindal Minded project will be released for free in October. You can listen to the full interview after the jump below!